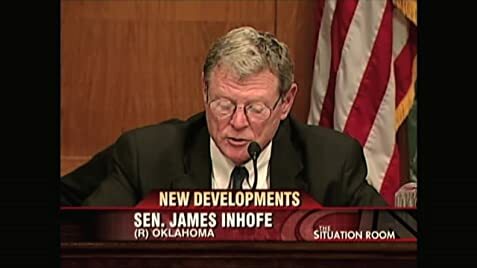 Madam Secretary: Climate Change is Real. Mike B. Loses A Friend. 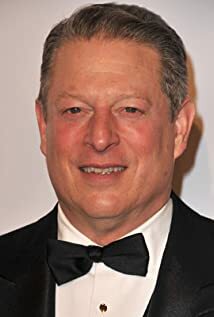 How much of Al Gore's work have you seen?